Simple, elegant, sustainable clothing. Feel good and look good! A family owned business that believes in more than fair trade, they strive for exceptional trade with the people they work with in China. Having taught and raised their daughter in China, Yala though living in Oregon now strives to be closely connected to the factories and friends in China. Yala has clothes I can live in. As a homeschooling mom I still desire to look nice, yet stay comfortable, and not require a lot of ironing and 'work' to accomplish my goat. Yala has beautiful clothing with a simplicity that I love. I am 5'9" which yes, used to be fairly tall, now I feel that I am shrinking. I love and adore skirts that come to the floor! I have such a struggle to find skirts that come past my knee, let alone to the floor. 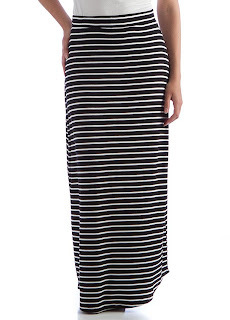 I was thrilled to review the Bamboo Dreams Maggie Maxi Skirt, which is a beautiful floor length! 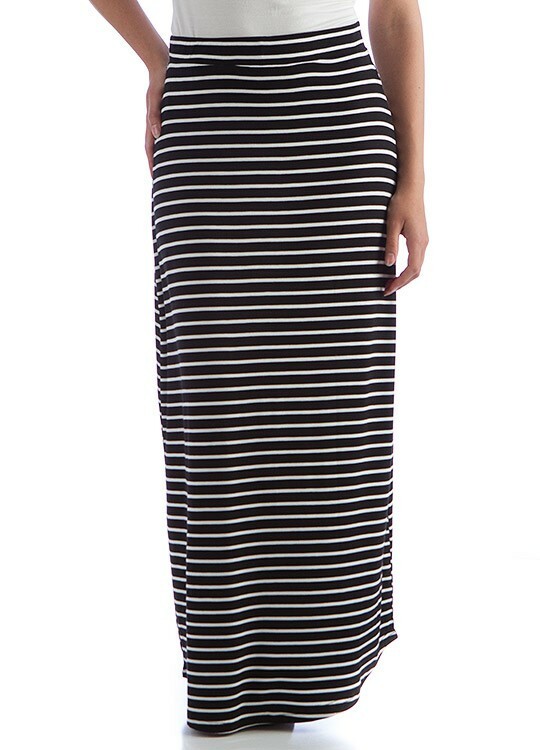 95% Viscose from bamboo and 5% spandex makes this skirt silky soft, warm, and comfortable! Organically grown in sustainably managed forests makes Yala a great Eco Friendly company! Yala carries Womens, Men, Baby & Toddler, Bedding & Bath, Travel, and Assessories. Something for everyone on your shopping list this holiday season! Yala is an eco friendly company in their green shipping, driving an electric truck, solar power users, and limit waste. As a member of both Green America and Organic Trade Association, they take seriously their role in sustainability. Shop Yala this holiday season and give Green!! Visit Yala and let me know a product you would love to have for Christmas! I would like the BambooDreams® Camille Tunic . I like that sustainable clothing no longer has to look like it is made of burlap. Thanks for introducing me to this company and for reviewing this stylish skirt. It looks very comfortable! Since they don't carry my size I would choose a gift for one of my children. I like the BambooDreams® Alice Dress for my youngest. id like the mens lounge pants so my hubby is comfy too.